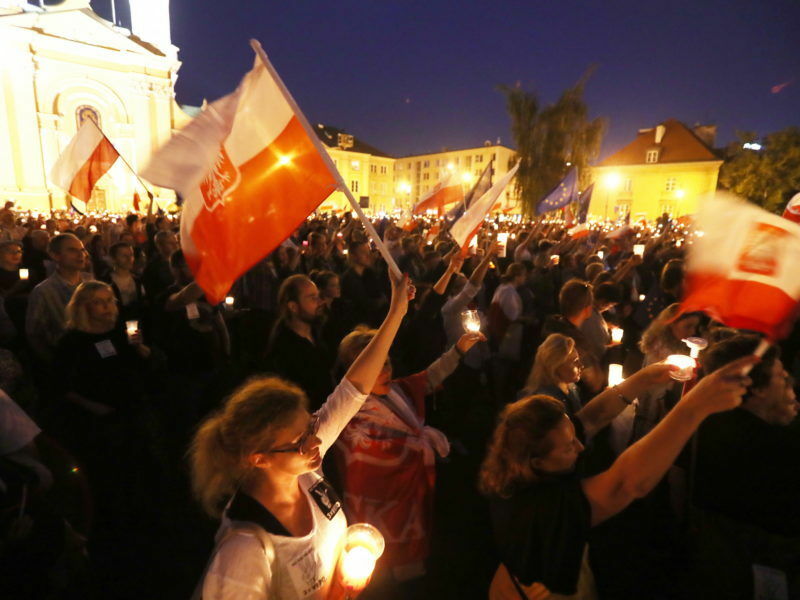 Polish President Andrzej Duda surprised many on Monday when he vetoed two of the controversial reforms but later signed into law a third bill despite opposition from Polish demonstrators. With only one of the reforms adopted, it was not clear what steps, if any, EU First-Vice President Frans Timmermans will announce on Wednesday. One of the options at the Commission’s disposal is Article 7 of the Lisbon Treaty, popularly known as ‘the nuclear option’. Commission First Vice-President Frans Timmermans said last week the EU executive has “come close to triggering Article 7” for the first time in the EU’s history. The Commission opens infringement procedures against member states as a matter of course, for legal, economic or political offences. But it has never used Article 7, which can result in the offending country being temporarily stripped of its voting rights in the European Council. The 1997 Treaty of Amsterdam made it possible for the EU to impose legal and political sanctions on a member state in case of serious and persistent violations of the bloc’s fundamental values. After Austria’s far-right Freedom Party joined the government in 2000, to the shock and dismay of the rest of the EU, this option was further enshrined in the Treaty of Lisbon, which was signed on 13 December 2007 and entered into force two years later. 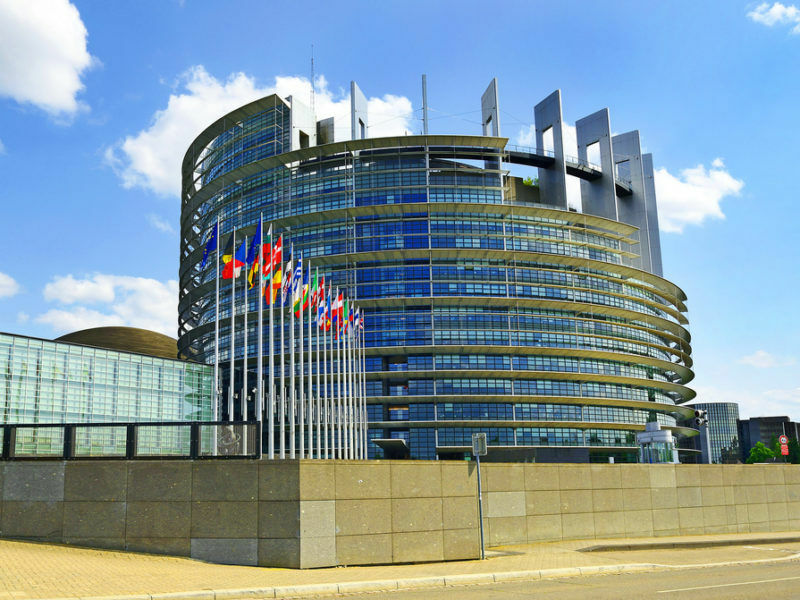 The Treaty, which replaced a failed attempt at adopting a ‘European Constitution’, introduced many changes to the decision-making and voting procedures, the role of the European Central Bank, the European Council and the structure of the European Parliament. It also created two new posts: the President of the European Council and the High Representative for Foreign affairs and Security. The ‘nuclear option’ was hidden in a short article, with only five items and fewer than 350 words. The application of the article’s provisions may be proposed by one-third of the member states, by the European Parliament or the Commission. The European Council, comprising the 28 heads of state or government, can then determine, by a majority of four-fifths of its members, that there is “a clear risk of a serious breach” of the EU’s fundamental values of freedom, democracy, the rule of law and respect for human rights. Before the article is triggered, the offender is called upon to explain its actions and must be given a formal warning. In the case of Poland, this has already been done. In the next step, the Council, acting by a qualified majority “may decide to suspend certain of the rights…including the voting rights of the representative of the government of that member state in the Council”. The Article does not elaborate on “certain of the rights”. At the same time, the member state’s obligations continue to be binding. If the situation in the member state changes, the Council may decide to vary or revoke the measures. Why hasn’t it been used before? The Commission introduced a three-step “pre-Article 7 procedure” in 2014, which involves assessment, consultation and recommendation, and monitoring, effectively raising the threshold for its activation. The European Parliament adopted a resolution in May 2017 saying there was “a serious deterioration” of the rule of law and democracy in Hungary and calling on the EU to trigger Article 7, but the process has not yet started. The centre-right European Peoples’ Party (EPP) was badly fractured yesterday (17 May) over a vote condemning the “serious deterioration” in the rule of law and fundamental rights in Hungary, with 107 of the group’s MEPs voting against the instructions of the EPP leadership, and only 92 following them. Meanwhile, EU Justice Commissioner Vera Jourova said the Polish crisis had caused a “very high level of nervosity” about whether it would “affect the whole EU system of mutual recognition of court decisions”. 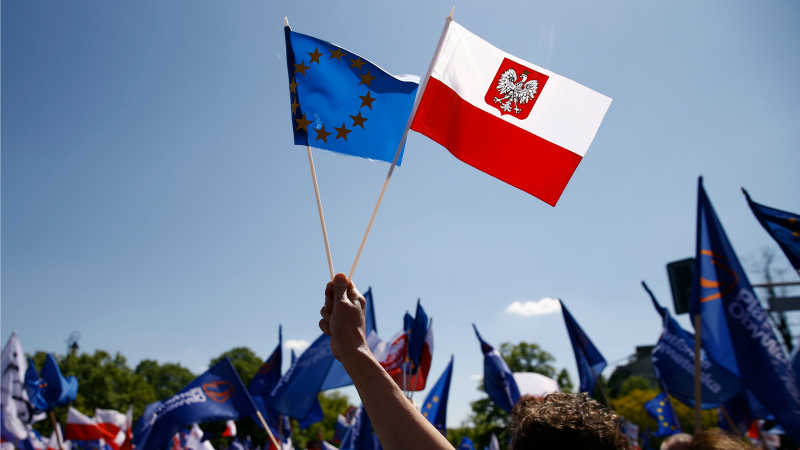 The new government headed by the PiS, which won the 2015 elections, triggered its first warning from Brussels last year after reforming the Constitutional Court. This month it pushed through a bill that would have reinforced political control over the Supreme Court and another allowing parliament to choose members of a body designed to protect the independence of the courts. But Duda vetoed those two while signing into law the third measure that allows the justice minister to unilaterally replace the chief justices of the common courts, which include appeal courts. 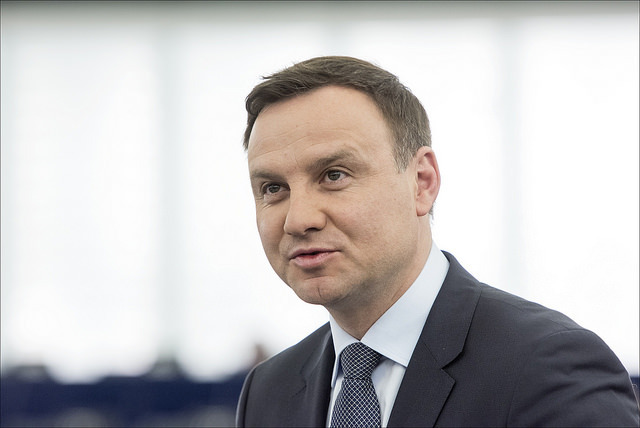 Duda on Tuesday (25 July) signed into law one of the reforms while Polish Prime Minister Beata Szydlo insisted that her Law and Justice (PiS) party would press ahead with the others. “These laws considerably increase the systemic threat to the rule of law in Poland,” Timmermans warned last week, adding that together they would put the judiciary under full government control. The new Polish government headed by the PiS, which won the 2015 elections, triggered its first warning from Brussels last year after reforming the Constitutional Court. But Polish President Andrzej Duda Duda vetoed those two on 24 July, while signing into law the third measure that allows the justice minister to unilaterally replace the chief justices of the common courts, which include appeal courts. Leave POLAND ALKNE! The EU has bigger problems!